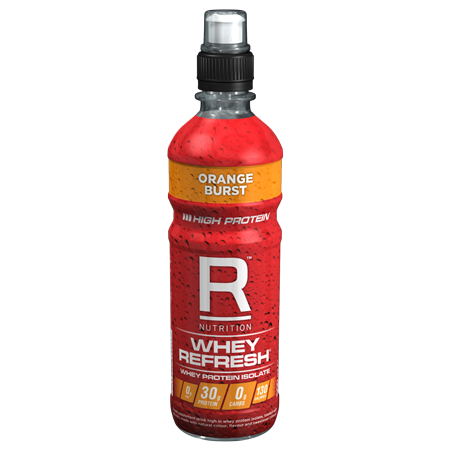 Whey Refresh is arguably the world’s purest ready to drink (RTD) whey protein drink. 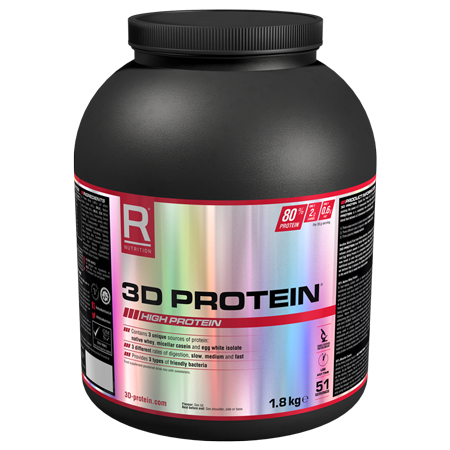 The protein source is derived 100% from EU whey protein isolate produced from the milk of grass-fed cattle. Whey Refresh is also one of the only ready to drink protein supplements in the world to be free from artificial sweeteners and colours. 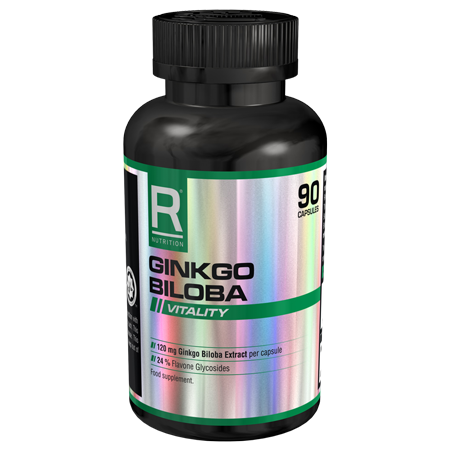 It has no added sugar yet tastes amazing, with virtually zero carbohydrate and fat. 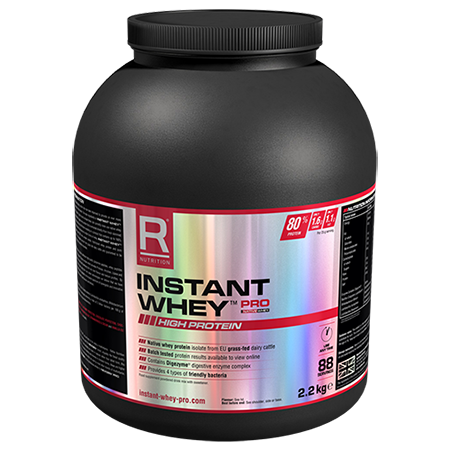 Whey Refresh is suitable for active men and women looking for a convenient and quick source of high-quality protein. 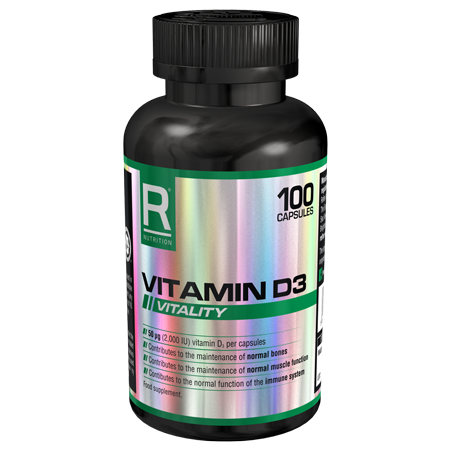 Whey Refresh is a vegetarian product, but is not suitable for vegans or coeliacs. Best served chilled, shake bottle well before opening. Once opened consume the entire product on the day of opening.